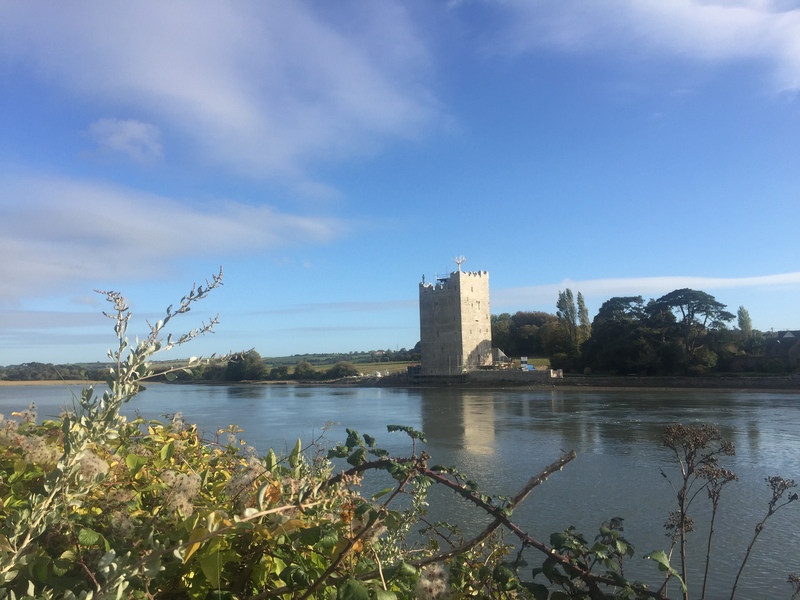 Belvelly Castle – Scaffold dropped! The scaffold has been removed and Belvelly Castle is finally revealed! Stonework has been repaired and repointed and battlements reinstated. Great work from the stonemasons at Ahern Brothers.